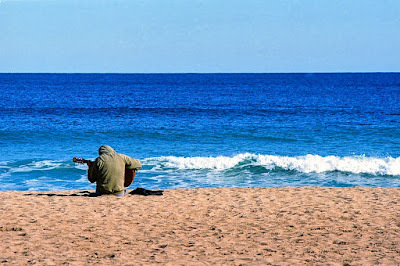 Pensacola Beach, FL, is home to some seriously sweet musical entertainment. 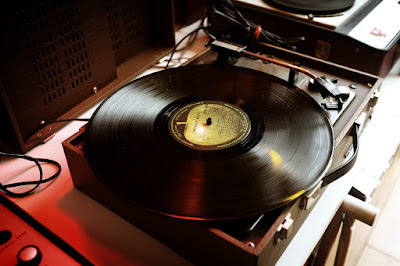 Rock and roll bands, hip duos, and a laundry list of up-and-coming solo artists perform daily around town. With its wealth of local talent and other creatives, the community of Pensacola Beach is quite supportive of musical expression via festivals, fairs, and other pop up live events. 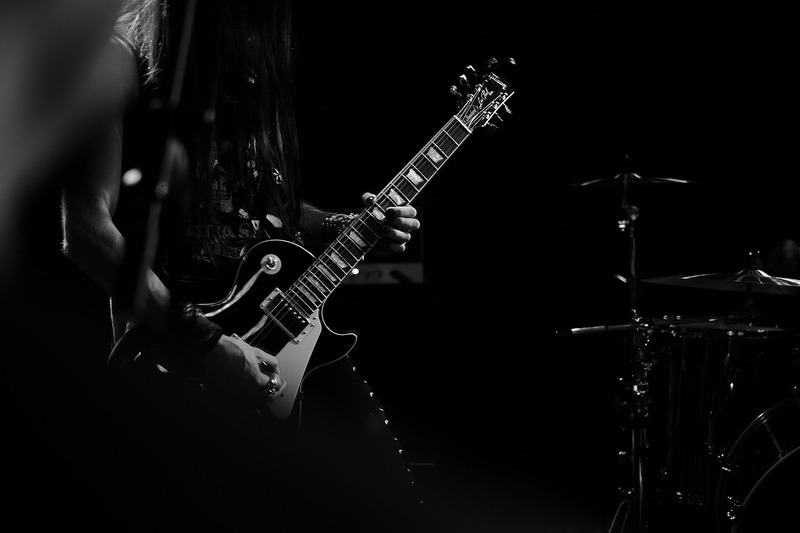 Multiple great options make for tough choices, so we put together a definitive guide on where to go for Live Music in Pensacola Beach, FL. Make getting out to see a show a priority while you’re in town--we promise you won’t regret it! When not attending awesome live shows, why not try a family friendly activity or tour at the beach? Check out our great list of deals on various Pensacola Beach attractions. 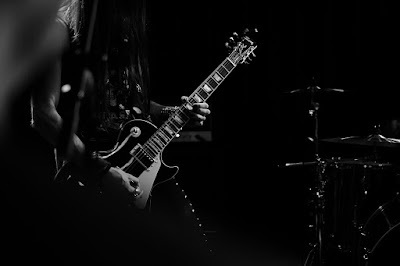 To see the best live music in Pensacola Beach, head to one of these top music venues. Music is everywhere at the beach but these several spots never fail to feature the best local and regional talent. Explore the most popular bars in town and save some coin with a Historic Downtown Pensacola Pub Crawl! 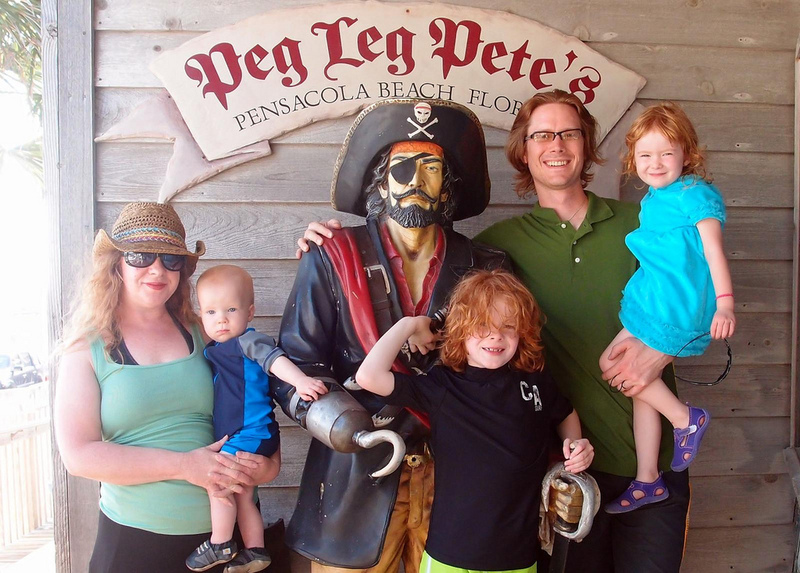 No cover charge ever, Peg Leg Pete’s features local talent every single night during the summer. Great vibes and great food makes this live music spot a consistent winner and a riot of a good time any day of the week. Peg Leg Pete's is located at 1010 Fort Pickens Road, Pensacola Beach, FL, 32561. Experience old-school Pensacola in all of it's glory and SAVE BIG on Pensacola Hop-On Hop-Off Bus Tours! No trip to the Pensacola Beach Boardwalk is complete without a trip to Bamboo Willie’s. Featuring some of the hottest live music on the Emerald Coast, their dance club is always hopping to the latest and greatest tunes. Get ready to bust a move and party the night away as the bands, duos, and DJs do their thing! Bamboo Willie's is located at 400 Quietwater Beach Road, Pensacola Beach, FL, 32561. The Seville Quarter in downtown Pensacola is one of the most popular locations for live music and dancing in the Panhandle. The facility offers a variety of unique, individual bars and each has its own brand of music. Simultaneous dueling piano, blues, dance and pop shows mean you can move in and out of different digs to catch different vibes and new experiences! Seville Quarter is located at 130 E. Government Street, Pensacola, FL, 32502. 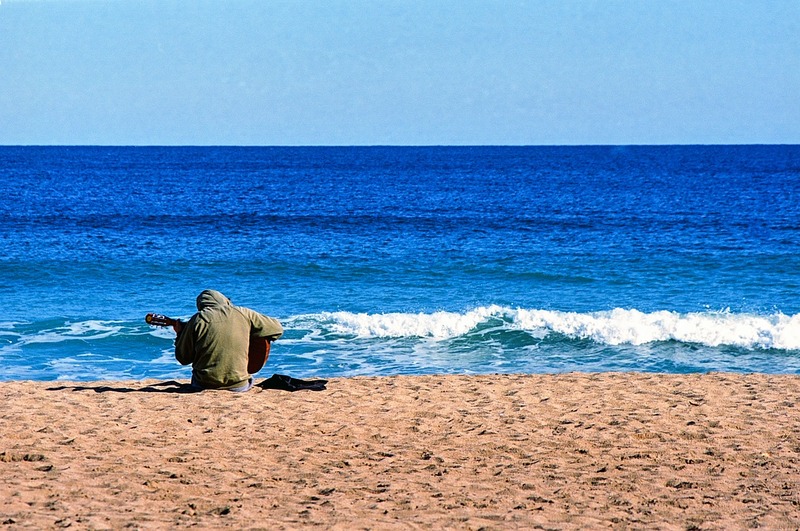 Pensacola Beach is home to dozens of music events. The Frank Brown International Songwriters Festival is one of our favorite local live music events because it means something for everyone and an opportunity to expand your horizons. Attracting songwriters, artists, and well-known musicians from around the world, this festival is all about the mix of music, art, and culture from across the globe. 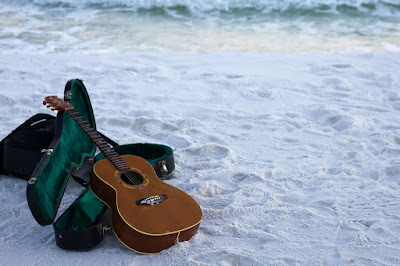 Another great event in Pensacola Beach is the annual summer concert series, Bands On the Beach. 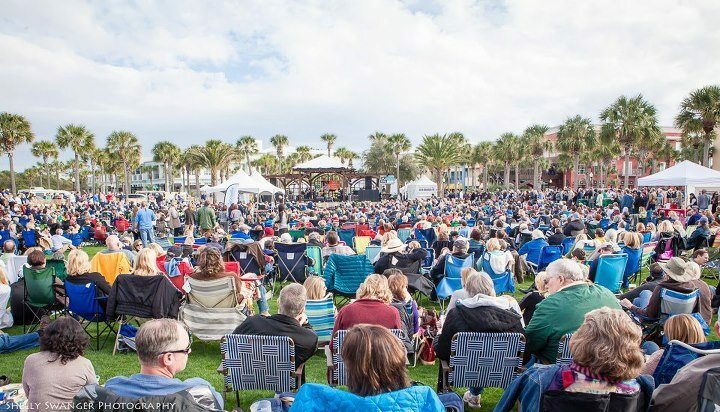 This casual outdoor event rocks the Gulfside Pavilion each week with a new band, including some of the best and brightest stars on the Emerald Coast. Finally, Gallery Night in downtown Pensacola means that galleries, shops, and bars alike feature deals and live music. Sit outside along the streets and prepare for some great live street tunes like pop up acapella, percussion, or acoustic! Make sure to check sites like PenscolaBeach.com for the latest local events and deals on local attractions.